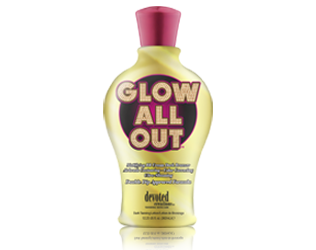 DHA free bronzers and body shimmer allow for a streak-free/ stain-free bronzed result. 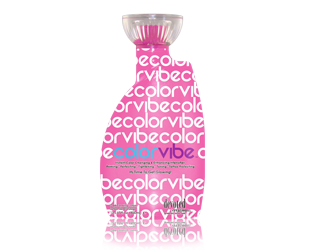 Color-correcting ingredient that reduces redness and helps protect skin from environmental stress and blemishes. Champagne Infused with Crushed Gems – Skin toning and tightening leaves skin soft and smooth, while contouring and highlighting glamorous features. 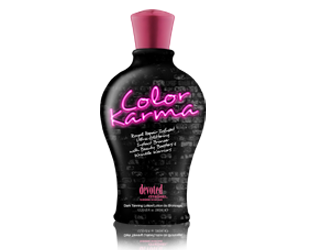 Double Dip Approved, Triple Dark Bronzer that's good in for UV or Spray Tanning! BB (Blemish Balm) Cream priming and perfecting agents. Advanced Matrixyl Synthe 6™ & BodyFit™ skin firmers.